9 to 11 a.m. and noon to 2 p.m.
Each class will rotate through five or six leaing stations, each lasting 20 minutes. 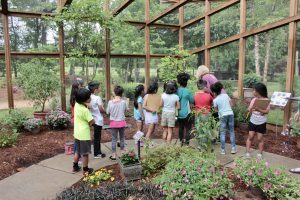 Local naturalists, scientists, and environmental educators will be leading grade-appropriate activities related to sustainability and environmental ethics. 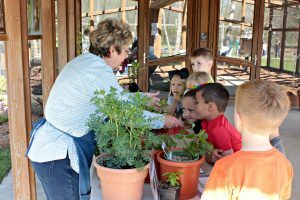 All sessions for Earth Days 2019 are now full. Thank you! *Thank you for your interest in Earth Days! 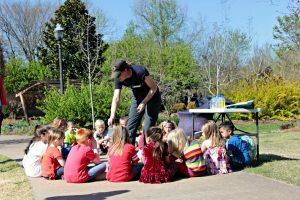 If you are interested in scheduling an environmental field trip, contact Amber Ebbrecht at (479) 750-2620 or aebbrecht@bgozarks.org.